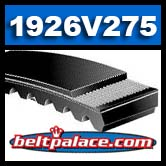 1926V275 Multi-Speed Belt. Industrial Grade. Length 28.10” O.C - Top width 1.187" - Angle 26. Special price while supplies last! About 4 left in stock. 690VB3026 VARIABLE SPEED, Bando Power Max 1926V275. 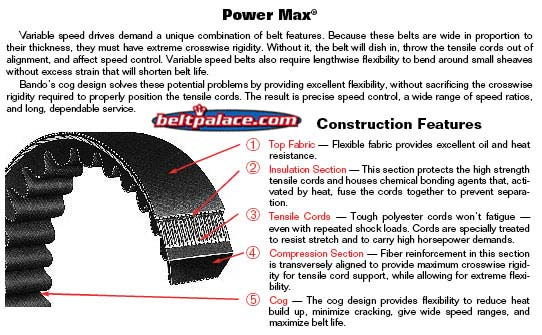 GATES, BANDO, BROWNING, JASON, SPEED CONTROL 1926V275 Belt.